Schools lessons cost around £3 per student, per session and sessions are run in line with school terms. While this is very good value, some of the schools that we work with also use their PE and Sports premium allowance to further subsidise our schools lessons. We typically run after schools or lunch time clubs on school premises. We also run a session with one local school, during the school day at the tennis courts and are happy to do this as long as you can provide transport and a teacher presence for the students. We don’t need an area as big as a full sized court to give lessons and can run sessions on a playground or indoors in a hall. We provide all of the equipmen t, rackets, balls, temporary line markings and nets. 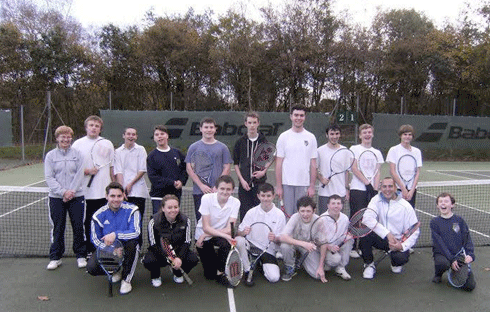 Schools tennis is run strictly in line with LTA guidance and is run by LTA licensed coaches. 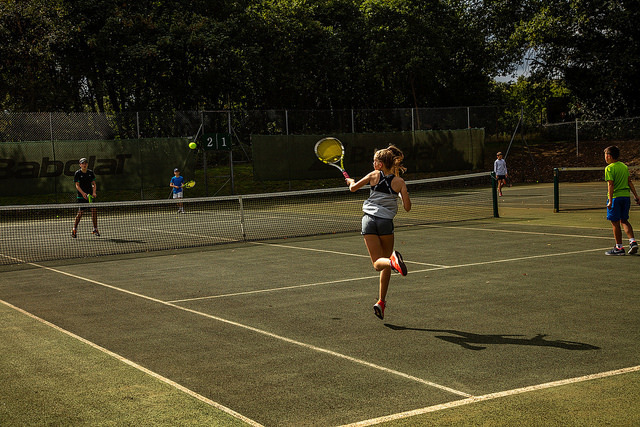 We can also introduce you to LTA Schools Tennis Membership, which allows you to receive tennis related small grants, group Wimbledon Tickets, tennis nets, rackets and balls as well as training for teachers in delivering tennis lessons.